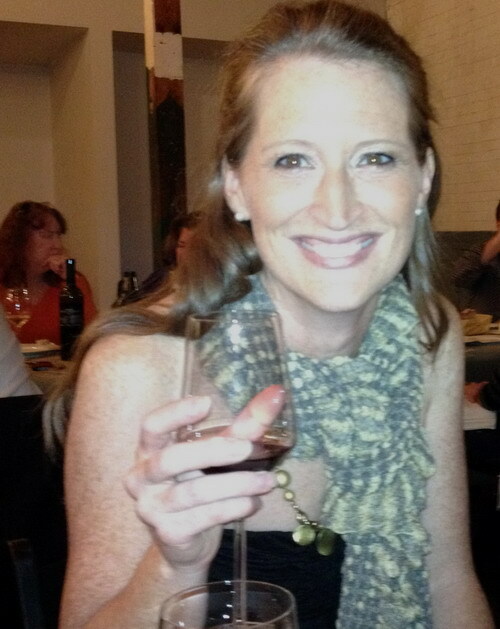 I was treated to some glorious dining and noshing events at TerraVITA in Chapel Hill, NC, last weekend. and now it‘s back to watching the waistline. 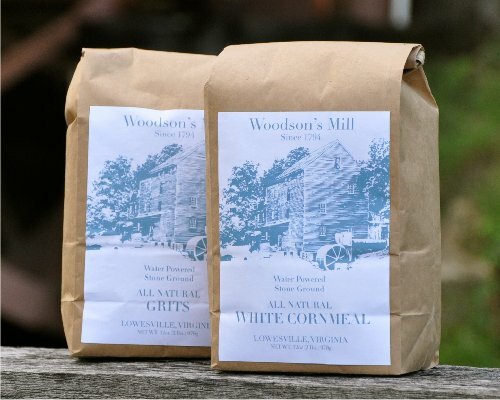 I’ve witnessed this fine food and beverage festival, founded and run by the gracious and energetic Colleen Minton, blossom from a decent-sized one-day happening to a three-day Southeastern to-do featuring classes, gatherings, and tastings from more than 45 food and beverage purveyors. I met people from around the Southeast coming to sample dozens of yummies from North Carolina chefs, wine makers and beer brewers. The providers of sustenance have one thing in common (other than offering quality nourishment) — they focus on sustainable products, meaning local farm fare that is grown with minimal chemicals. Friday night’s East to West sit-down meal featured three of our state’s top chefs — Vivian Howard of Chef and the Farmer in Kinston, Cassie Parsons of Harvest Moon Grille in Charlotte (and a farmer herself), and Adam Rose of Il Palio in Chapel Hill. Offerings included collard dolmades with pork, confit of carrots and beets, Sunburst Trout fritters, rabbit three ways (ravioli, sausage, and confit), and collard green and country ham creamed Carolina Rice middlins with pickled collard stems and turnip roots. I’m having fantastic food-fueled flashbacks! We sat at long communal tables and ate family style, great for getting to know your neighbors, though I missed the aesthetic of plating dishes. Saturday’s “Grand Tasting” proved equally compelling, and this time plates abounded, tiny ones and plenty of them with samplings too numerous to mention. 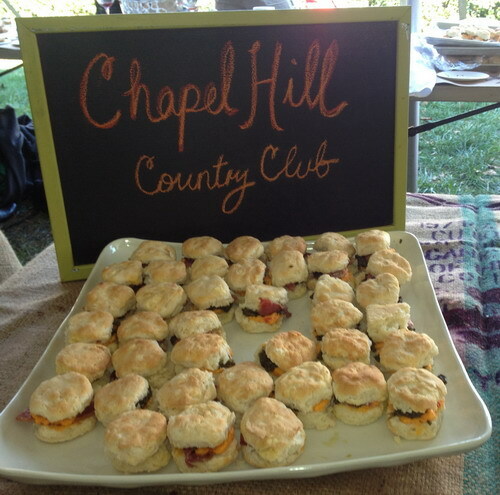 Several fell into the meat and biscuit category, my favorites being Weathervane’s butternut squash biscuits with pulled pork, and Chapel Hill Country Club’s sausage biscuit with pimento cheese and collard pesto. Chocolate purveyors were sprinkled throughout, including my two favorite in the state, Escazu from Raleigh and French Broad Chocolates from Asheville. It being early afternoon and with no designated driver, I passed on the alcohol but enjoyed eyeing the microbrews, wines, and the state’s first all-local and organic spirits from Top of the Hill. Next year I’ll have to bring Bob. 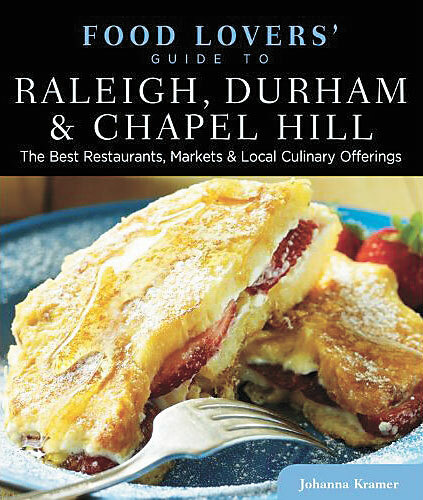 “Food Lovers’ Guide to Raleigh, Durham & Chapel Hill: The Best Restaurants, Markets & Local Culinary Offerings” (Globe Pequot Press, $14.95) is chock full of information on restaurants, markets, culinary events, cooking classes, wine and beer spots and more. You’ll find the books at the usual places, in stores and online. Skimming through the 254 pages of listings, I’m transported to some of my favorite spots (Pie Pushers food truck, Guglhupf bakery and restaurant, especially the outdoor patio) and reminded of all the places I still need to visit (I’m too embarrassed to confess which ones I’ve yet to check out). Even Johanna’s book launch party on Sunday introduced me to a new spot — G2B Gastro Pub, a sleek but friendly bar/restaurant tucked away in the back of a small office complex in Durham. In the back of the book you’ll find 18 recipes to whet your appetite, including Macaroni au Gratin from chef Ashley Christensen of Poole’s Downtown Diner in Raleigh; Market’s Ketchup, by Chad McIntyre of Market, also in Raleigh; and Raw Vegan “Pad Thai” from Triangle Raw Foods. As I told Johanna, I’m even impressed by the index and appendices, making it easy to find what you’re looking for. So come for a visit and see for yourself! Wow, in only its third year, TerraVITA has become a leading Southern food and wine event, with a focus on farm-sourcing, artisanal producers. This year’s event has expanded over several days, with activities running Nov. 1 to Nov. 3 in Chapel Hill, North Carolina. Sounds like a great weekend getaway to me! 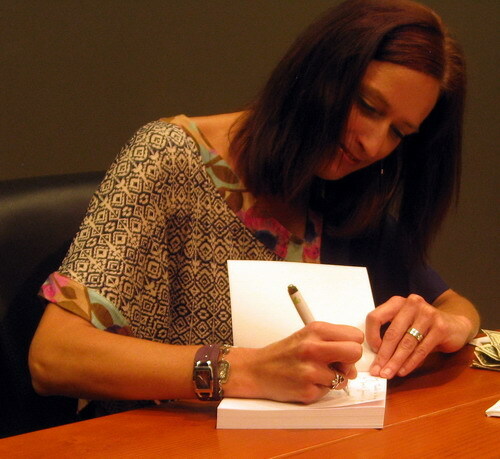 Much of the credit goes to founder and organizer Colleen Minton. I’ve seen a lot of “food festivals” come and go, but this one keeps getting bigger and better. And … Colleen gives back, as well. TerraVITA has donated more than $10,000 to local nonprofits over the past two years, and this year is adding a fund-raiser for the Carrboro Farmers’ Market. 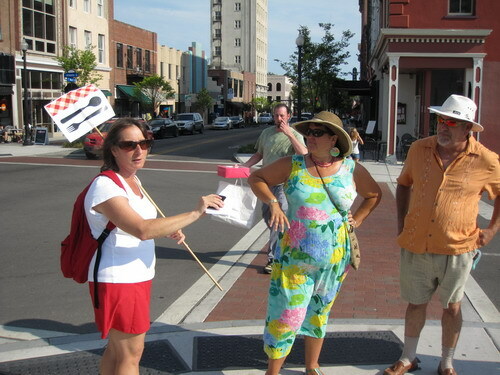 The market, just over the Chapel Hill border, should also be on your list of must-sees! Below are some details on this year’s celebration, and tickets are on sale NOW! Ordering info. is here. WHAT: TerraVITA is a 3-day festival featuring the best in sustainable food and beverage in the South and celebrating chefs, farmers, and artisan beverage producers who offer the necessary foundation to create a sustainable network. The event features educational workshops and demonstrations, guest speakers, as well as food and beverage tastings and meals. 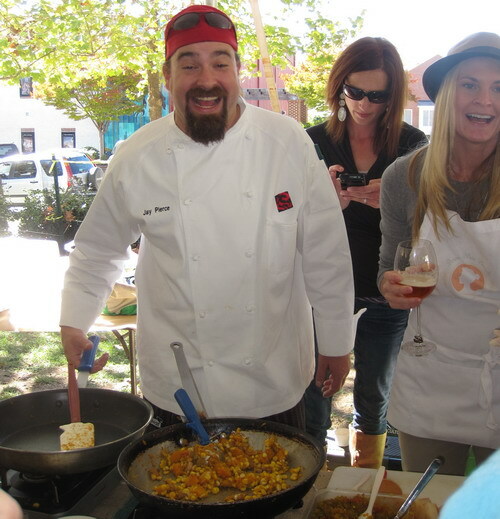 The festival will begin with the Harvest Potluck Fundraiser for the Carrboro Farmers’ Market and end with the pinnacle event, the Grand Tasting on The Green. FEATURING: More than two dozen chefs and artisan food producers from across the state of North Carolina participating in tastings, demos, dinners and workshops for the general public. Also, artisan wine producers, micro brewers, coffee roasters and boutique distillers will participate in workshops and over more than 100 tastings. Update: So apparently there’s a big debate about this east vs. west and the Associated Press stylebook says “chili.” But food publications use chile and so does anyone west of Missouri. So I guess we’re both right. 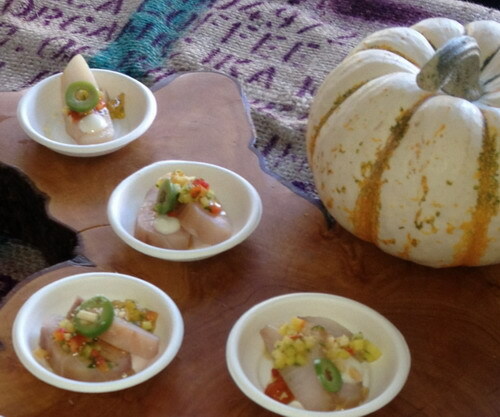 But since I’m writing about New Mexico, I’m writing chile! ARGH!!!!!!!!! So I wrote this story for the Boston Globe about New Mexico chiles. Green or red? Yep, that’s the Official State Question. And I even pointed out how New Mexico barely recognizes the concept of East Coast “chili” stew. And I talked about the differences between chili and chile. The peppers are chiles. The dishes they make are chile dishes. 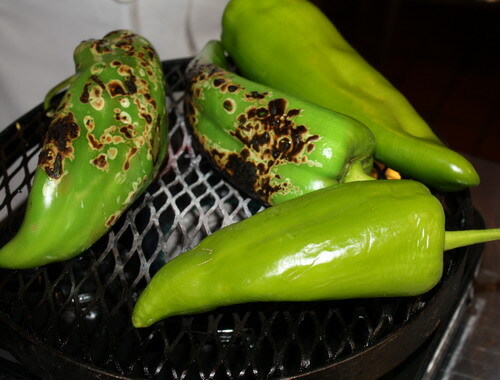 The class I took at the Santa Fe School of Cooking was about chiles. 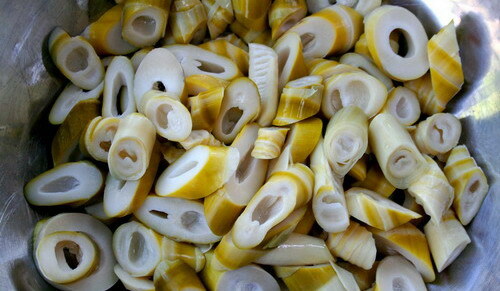 The photos in the paper are of chiles. Unfortunately, from what I can tell, and I couldn’t even see the whole story because of the paywall, the story has “chili” every place it should be “chile.” The text is wrong. The headline is wrong. The captions are wrong. First, I let the copy desk know, and they informed the online folks. Then I RAN to my computer to make sure I’d used the correct spelling in text and captions in the version I sent in. I had. From what I can tell, it’s all been fixed online, but the printed version is out. And it’s wrong. And, wow, do I feel like an igit. Am I mad at the Globe? Well, no. I used to work on that copy desk. I know how difficult — and thankless, too — the work can be. And mistakes happen. And, guess what? An editor called me last night with a question on that story. I’d made a bonehead mistake, and she saved me from myself. So, no, I’m not mad. But I’m sure not happy! This is a pretty bad mistake, but the good thing is that it didn’t hurt anyone or damage their reputation. Well, other than the Globe’s and mine, but that’s the newspaper biz. Onward and upward. I’m going to go chili, er chile, I mean, CHILL OUT! 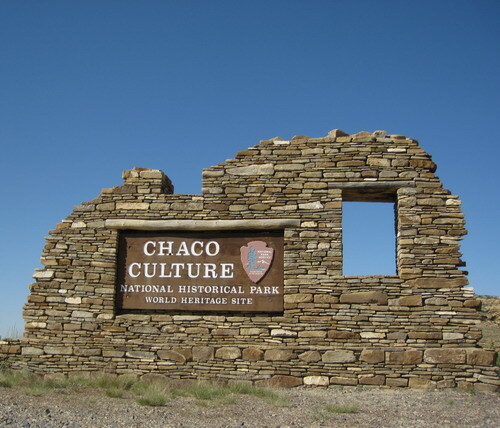 We’ve been home from our eight days in northern New Mexico for a month now and I have two strongly lingering images – our meals and our night of camping at Chaco Culture National Historical Park. I’ve already written my piece on chile peppers, with a recipe, for the Boston Globe food section (to be published soonish), but could not sell anyone on the idea of a story on Chaco. Which is crazy! But it was just as well because that meant I could enjoy myself instead of run around interviewing people and taking notes about everything I saw. Instead, I inhaled it all in slowly – the history, the breathtaking terrain, the up-close petroglyphs, the unbelievably intact Indian ruins and, oooohhhhh, those dark star-saturated skies. See the blue dot straight ahead, near the canyon wall? That's where we camped! We loved almost every minute of our 20-hour blitz. We arrived midafternoon, enjoying the minor thrill of the eight-mile-long dirt road that leads to the park. (Take the north entrance if you don’t want to get stuck.) 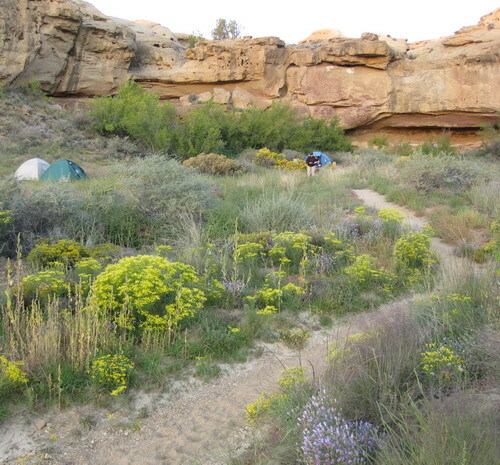 First we picked out at campsite in the tent-only area, amid boulders and backing up against a cliff. Heaven!! Next we high-tailed it to 2 p.m. tour of Pueblo Bonito, a Native American “great house” that was lived in from the mid 800s to the 1200s. 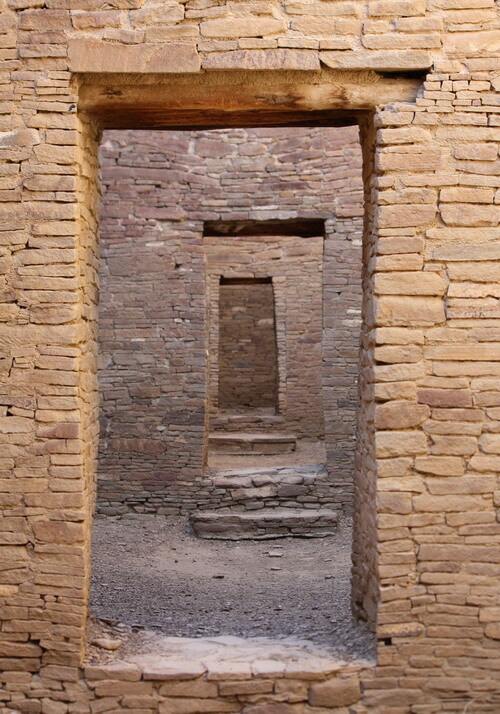 It once towered four stories high, with more than 500 rooms and 40 kivas and is one of the most excavated and studied sites in North America, as well as one of the most intact. Although our guide went way over the scheduled time, he was fantastic and brought the history alive, and the archeology history was as interesting as the Indian history. 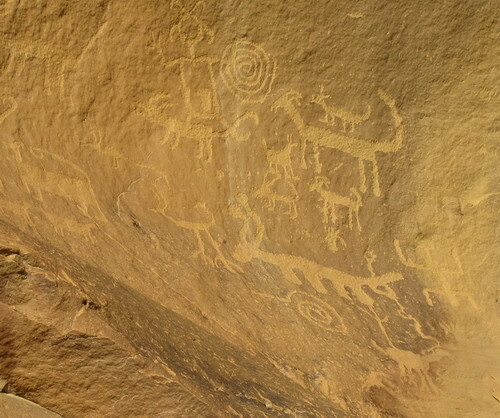 We toured a few other sites and then reached the petroglyphs just as the late afternoon sun was spotlighting them. They were the most intact and closest I’ve ever seen! We had just a little time to set up camp and share a beer before we zipped over to the visitor’s center for what we thought would be the dark-sky talk and a chance to look through the telescopes. 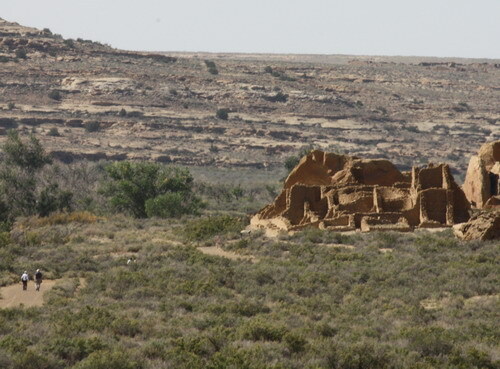 Chaco is the only national park with its own observatory. Well damned if the astronomers weren’t at a conference – um, thanks for letting us know? A ranger gave an interesting presentation on the Civilian Conservation Corps’ involvement in the park in the 1930s and ‘40s, but we were feeling very pouty and whiny about the whole star thing. Until…. We returned to the campsite around 8 p.m. and the sky seemed to go from dusk to black within minutes. I looked up and – WAM, BAM, LOOK AT THOSE STARS, MA’M! I told Lina, who needs astronomers? Of course I would have liked a walk-through of the skies, but wowie, zowie, they were amazing — Milky Way, of course, and shooting stars and dancing constellations. We each laid down on a bench of the picnic table, wrapped up in our blankets, and watched in awe. That night we heard the eeriest sound. The only reason I knew it was coyotes is because a ranger had warned me. Wow. After visiting a few more ruins in the morning (“Just one more” is Lina’s motto in life), we were back on the long dirt road, headed back to the big city. Does every drop really count in Boone? I sent this to the mayor of Boone, NC, today, a lovely town and home to Appalachian State University. This is relatively small potatoes, but as a journalist who writes about travel quite a bit, these things jump out at me. I appreciate the letter I found written by you in the guest book at the Best Western Plus Blue Ridge Plaza in Boone about Boone’s water conservation efforts, aka the “Every Drop Counts” campaign. The hotel was wonderful and the staff was great. But I have to say that your letter about water conservation didn’t match the hotel operations. For one, there was NO option/signage in the hotel room about not having sheets and towels laundered. Also, the shower there had to have the most water pressure of any shower I’ve used in years. Let’s just say it was the opposite of low-flow. Also, I’ll add that at dinner the one night I was there, at Hob Nob Farm Cafe, my partner and I were given two large glasses of ice water without being asked. Not the worst thing in the world, but if water conservation is a goal in Boone, not the best either. So, I figured you’d appreciate this feedback, which I added to my blog, at www.placeswegopeoplewesee.com. I’ll be sure to post your reply there as well, and thanks for all you do in Boone. It’s a GREAT city. 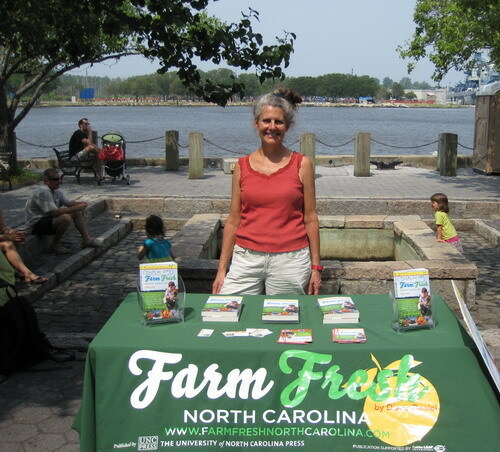 I was visiting from Durham to do a book signing for www.farmfreshnorthcarolina.com, at the wonderful Watauga County Farmers’ Market, one of the best in the state, in my opinion! My Farm Fresh farmers’ market tour is traveling geographically with the harvest, starting in the Coast and Piedmont in the spring, moving to the Triad. Finally I’ve reached the mountains, just in time to cool off from the heat of summer. 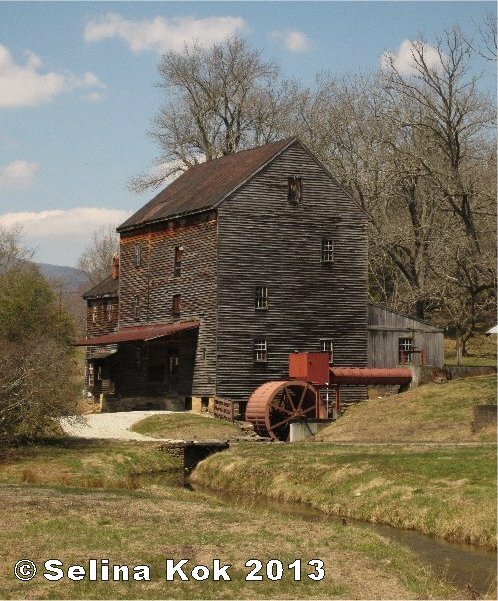 Here’s the report from recent stops in Hot Springs and Asheville. 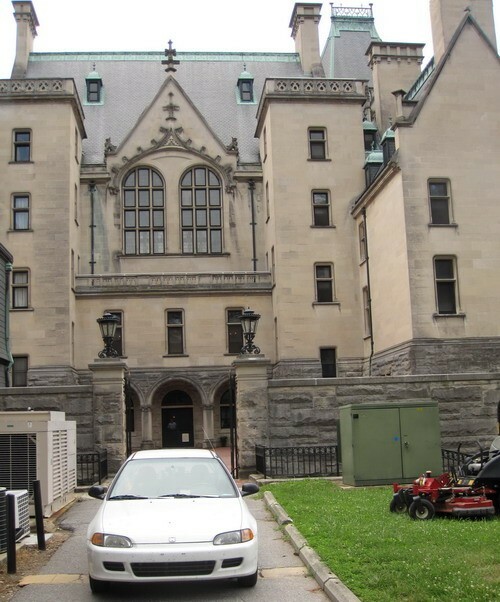 My tour started with a book signing outside of the Carriage House gift shop at the Biltmore Estate, where the highlight was taking back roads to enter the estate and parking just behind the “house.” That’s what I call VIP treatment. Meanwhile, parking at Restaurant Solace at the Haywood Park Hotel in downtown Asheville wasn’t VIP, but the complimentary lunch was, and was so yummy too. Chef owner Bryan Kimmett has really spruced up the place and focuses on local ingredients, to the point that he’s opened a tiny market in the lobby. Great idea! The cafe is upstairs and fancy-schmancy dining is downstairs. 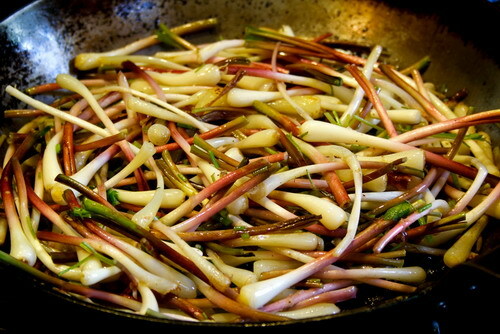 Favorite dish? Warm crab and foraged mushrooms cheesecake (kinda like a soft quiche). Delish. That evening I headed north to Hot Springs, one of the coolest (and tiniest) towns in the state and one of a handful that the Appalachian Trail runs right through. I was invited by the Friends of the Hot Springs Library, a group of fascinating folks, including Dave Penrose and Mary Dixon, who with her husband runs Broadwing Farm Cabins. The gang even treated me to a nice cold tall one after my scintillating presentation. 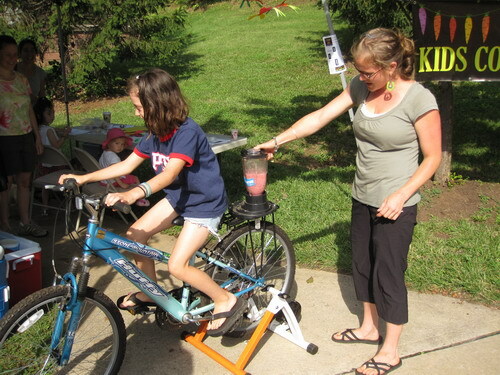 Asheville City Market woos kids with its DIY bicycle-blended smoothies. I spent Saturday morning at one of my favorite farmers’ markets, the downtown Asheville City Market, operated by my friends at the Appalachian Sustainable Agriculture Project. Loved the kids’ corner, where volunteers were inviting young visitors to mix smoothies using a bicycle-operated blender. 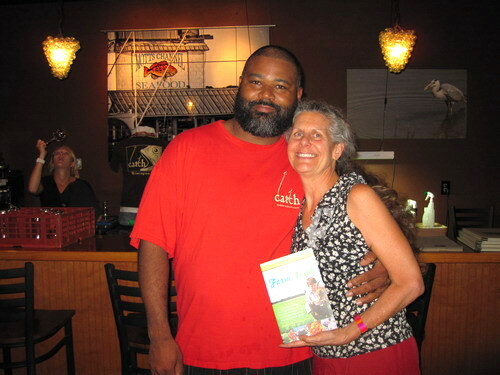 My very favorite baker was there, too, Farm and Sparrow (if only they shipped…. ), a fantastic bluegrass band was performing near my table, and I chatted with the most interesting folks. Fun morning! 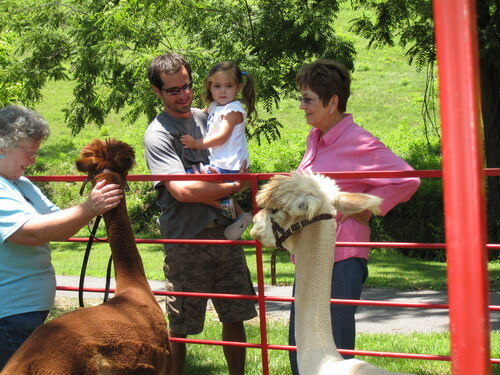 Venezia Dream owner Starr Cash (left) chats with visitors to her alpaca farm. My last stops were at the Family Farm Tour, another ASAP program, where I hung out one day at Venezia Dream Farm (alpacas!) and the next at Imladris Farm (berries! bunnies!). At Imladris, one of my customers was none other than Mark Rosenstein, former longtime chef at Market Place and the man who brought locally sourced dining to Asheville. Yes, the father of Foodtopia! Thanks, Mark, for all you’ve done and still do. Thanks, too, to your friend who gifted you my book! Is there ever a slow time at French Broad Chocolate? 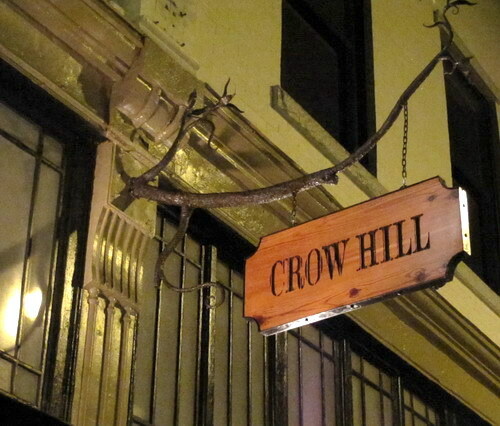 A final word on Asheville dining. I didn’t have much time to explore, but I did find nirvana at Table — lima bean soup with fennel and lavender. Seriously, ridiculously amazing. Must return for seconds. 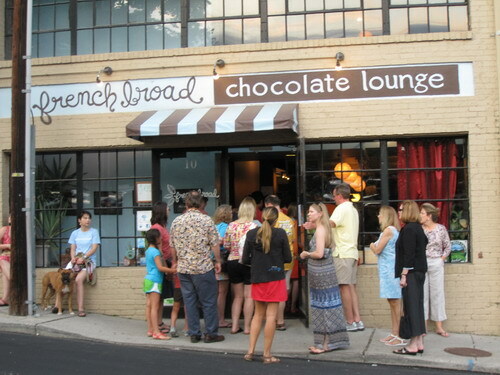 I was hoping to have a chocolate nightcap at French Broad Chocolate Lounge, but there was a line out the door at 10 p.m. just as there had been at 8 p.m. Wow. So I had a brew instead, at hot spot Green Man Brewery. They were out of the double IPA (waaaaaah), but the single was sweet.